On January 16, 2014, a federal grand jury in San Jose returned a 12-count indictment charging two antique dealers with conspiracy to commit mail fraud and wire fraud, mail fraud, and wire fraud relating to a multi-million-dollar investment scheme, announced United States Attorney Melinda Haag, Federal Bureau of Investigation Special Agent in Charge David J. Johnson, and United States Postal Inspection Service Acting Inspector In Charge Rafael Nunez. According to the indictment, Anthony Barreiro, 64, and Ernest Ray Parker, also known as Ray Parker Gaylord, 50, both residents of San Francisco and Dallas, founded and operated a business known at various times as ARTLoan Financial LLC, ARTLoan Financial Services Inc., and ARTLoan Financial Service LLC (“ARTLoan”). Barreiro, who represented himself as ARTLoan’s chairman and CEO, and Gaylord, who represented himself as its president, operated ARTLoan as a specialty finance company, whereby investors were invited to entrust funds to ARTLoan for the sole, stated purpose of providing lending capital to borrowers seeking to finance the acquisition of high-value art work. ARTLoan promised its investors regular interest payments over the term of each loan. As further security, Barreiro and Gaylord promised investors that ARTLoan would retain possession of a borrower’s artwork as collateral against the loan, and, in the event of default, the tendered artwork would be forfeited to ARTLoan for the benefit of the investors. The indictment alleges that based on these promises, Barreiro and Gaylord obtained from investors a total of approximately $3.4 million. By June 2010, as a result of their fraudulent scheme, the defendants allegedly had made approximately $1.8 million in Ponzi payments intended to lull investors while diverting approximately $1.5 million dollars to their own personal benefit. According to the indictment, Barreiro and Gaylord explained to investors that ARTLoan was a licensed pawn broker that owned valuable pieces of artwork worth millions of dollars. Barreiro and Gaylord further advised investors that ARTLoan helped collectors finance the purchase of valuable pieces of artwork, many of which were purchased through public auctions, and in the process, allowed ARTLoan to cultivate business relationships with high-profile auction houses, such as Sotheby’s and Christie’s, among others. Barreiro and Gaylord allegedly explained that ARTLoan’s financing options would help collectors finance up to 50 percent of the value of the piece while requiring the collectors to transfer ownership of the subject artwork to ARTLoan as collateral until the conclusion of the debt obligation. 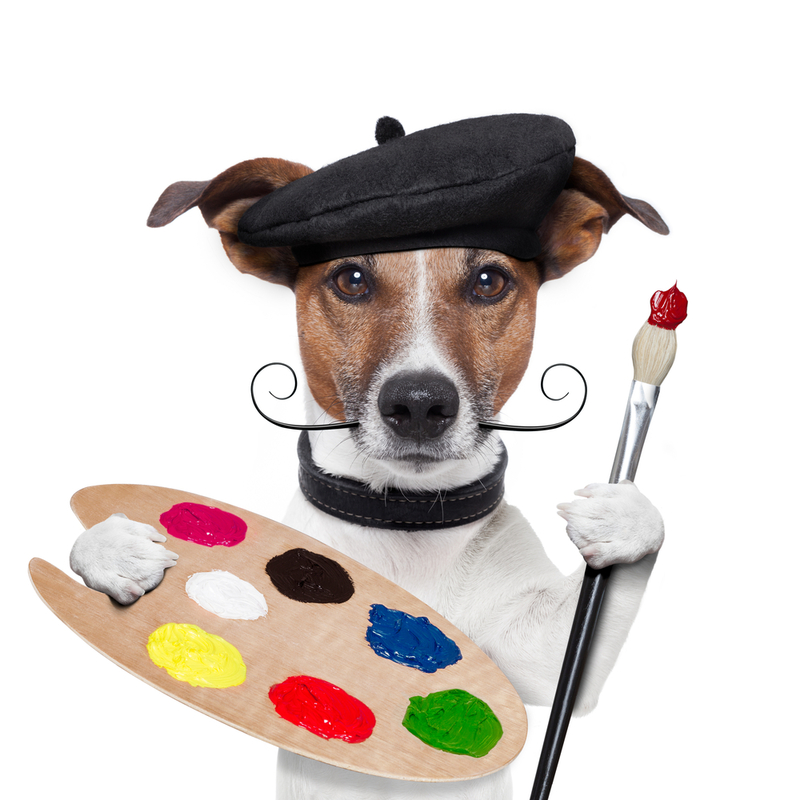 Alternatively, if a collector already owned outright a particular piece of artwork, ARTLoan would provide the collector with financing of up to 50 percent of the appraised value of that particular piece of artwork while requiring the collector to transfer ownership of the subject artwork to ARTLoan as collateral until the conclusion of the debt obligation. Barreiro and Gaylord allegedly explained to investors that an investment took the form of a loan agreement with ARTLoan. Barreiro and Gaylord memorialized the investments in documents that they provided to investors at the time of the investors’ initial and subsequent investments in ARTLoan. These documents provided, among other things, that the investor would deposit with ARTLoan a specific investment amount and that ARTLoan would pay the investor a certain regular rate of interest. Thereafter, Barreiro and Gaylord mailed periodic account statements to the investors reflecting principal and accrued interest, and, on certain occasions, a check payable to the investor purporting to represent an interest payment. The defendants also transmitted, via mail, e-mail, and hand delivery, updates to investors about the business operations of ARTLoan generally. The defendants allegedly represented to investors that, among other things, the funds deposited with ARTLoan would be used only as lending capital and would not be used to fund the business operations of ARTLoan. Instead, defendants advised investors that the money generated from the loans to third-party collectors provided ARTLoan with sufficient capital for operations, including but not limited to salaries for Barreiro and Gaylord. The indictment alleges that through written and oral communications, Barreiro and Gaylord created the false and misleading appearance that ARTLoan was successfully engaging in debt financing agreements with third-party borrowers, generating regular monthly interest payments, and increasing the overall value of each investor’s funds with ARTLoan. In truth, according to the indictment, ARTLoan had not entered into any debt financing agreements, the money obtained from investors had not been utilized to fund such debt financing agreements, ARTLoan had not secured artwork as collateral in connection with such debt financing agreements, and the money provided to investors as purported “interest payments” were, in fact, Ponzi payments designed to lull current investors, as well as induce other potential investors to enter into loan agreements with ARTLoan.